Below is a link to a recent interview I did for LA Yoga Magazine on 'Stay Strong' and other topics. 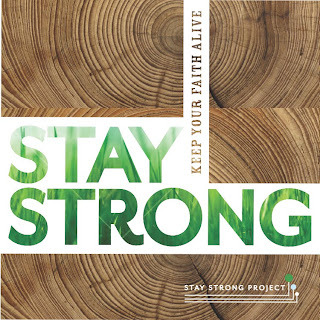 Stay Strong Project Released Today! The Stay Strong Project is a charity offering in the style of 'We Are The World'. Over 30 Chant and Yoga Luminaries have come together to join their voices and hearts on a song and video entitled, ‘Stay Strong’ for a worthy environmental cause. 100% of the proceeds of Stay Strong go to Global Green USA, a non-profit organization supporting efforts for the Gulf Coast recovery and other environmental and humanitarian concerns. 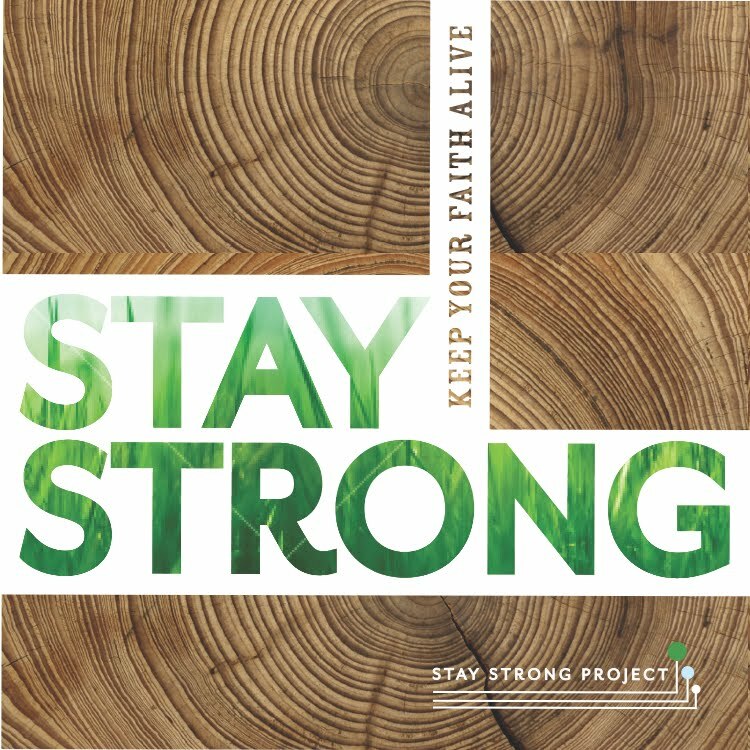 So, when you download the song Stay Strong from iTunes and other digital sites, you will be directly donating to Global Green’s environmental efforts! Stay Strong will be distributed by Nutone Music. The vision of The Stay Strong Project is to spread a global message of unity and to inspire others to come together in service, celebration, and prayer, and to remain positive in challenging times. The Stay Strong Project also aims at bringing healing to our Mother Earth and to all who inhabit our beautiful planet! STAY STRONG AND PLEASE HELP SPREAD THE LOVE!